If you’ve been enjoying the pew pew of Star Wars Battlefront’s laser party, you’ll be pleased to know that you can continue playing the beta for another whole day. 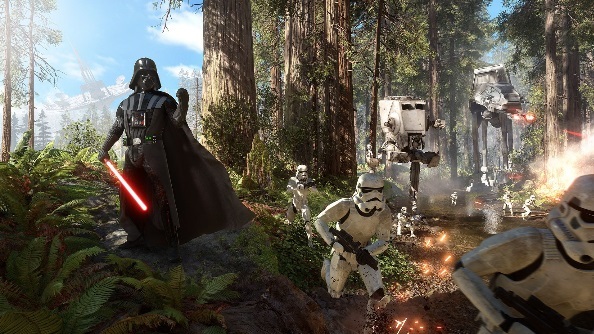 EA have extended the Star Wars Battlefront open beta until Tuesday, October 13th. Going to be lost without the beta? Try one of the best Star Wars games on PC while you wait for the full game. The day-long extension is being made to allow DICE time to test the infrastructure of the game, so the ride may not be as smooth as you’ve previously found it. “These tests are to help us find some extreme scenarios, and that means some players may experience occasional issues such as being kicked from the game or losing connectivity,” said community manager Mathew Everett on the EA Star Wars forums. Our Jeremy has been playing and found it a fun celebration of Star Wars’ legacy, even if it does seem to be a game frequently about managing cooldowns.